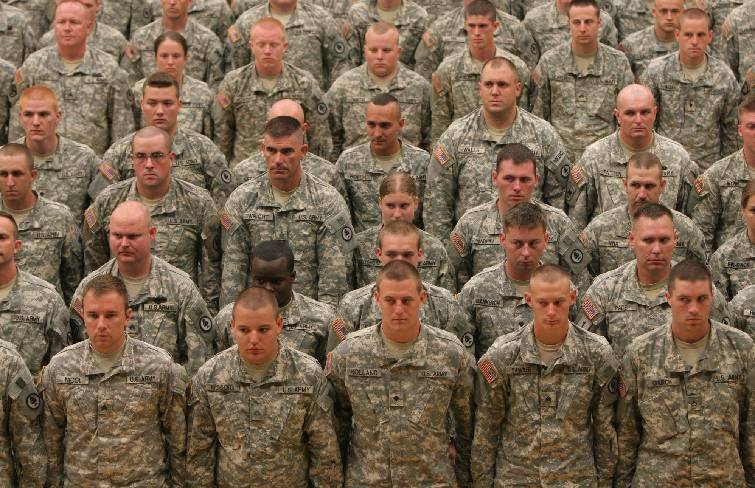 100 soldiers from the Tennessee Army National Guard's 252nd Military Police Company. 100 soldiers from the Tennessee Army National Guard's 252nd Military Police Company, based in Cleveland, Tenn., are scheduled to return home on Wednesday, July 1. The troops will return from a year-long deployment to Kuwait in support of Operation Enduring Freedom. They are scheduled to arrive at the Volunteer Training Site in Smyrna, Tenn., at 12:30 p.m. CORRECTION: The Tennessee National Guard initially said that the Cleveland unit was returning from Afghanistan. That information was incorrect. The unit is returning from Kuwait.